New Hampshire Archives - TheUrbanMusicScene.com | Concerts & Festivals! 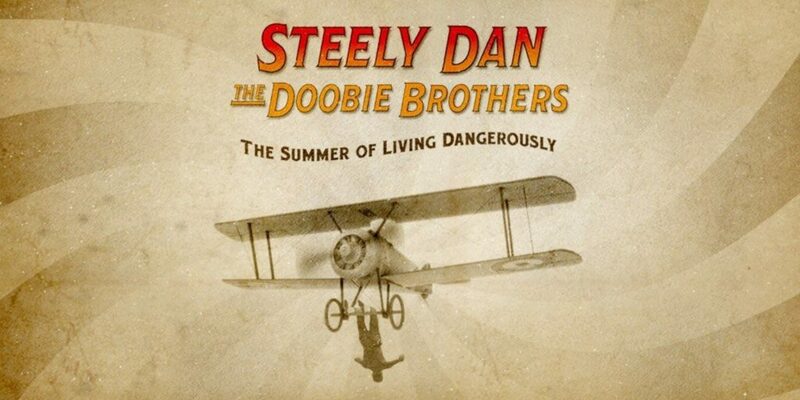 LOS ANGELES, Jan. 8, 2018 /PRNewswire/ — Steely Dan and The Doobie Brothers announced today their co-headline North American 2018 summer tour kicking off May 10 in Charlotte, NC and wrapping July 14 in Bethel, NY. Promoted by Live Nation, the legendary bands will travel to 30+ cities across the U.S. and Canada including Los Angeles, Chicago, Houston, Nashville, and Toronto. 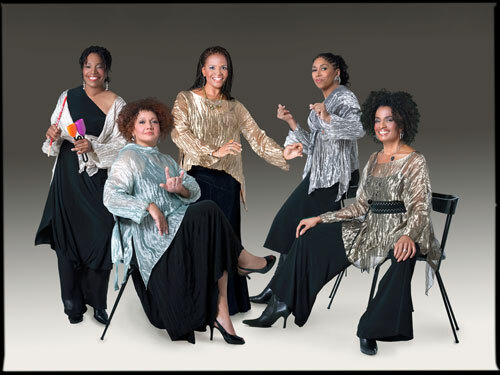 November 5, 2014 — NEW YORK, NY — Venerable a cappella ensemble SWEET HONEY IN THE ROCK will kick-off the holiday season with a series of themed concert performances entitled SWEET HONEY IN THE ROCK: CELEBRATING THE HOLYDAYS. The seasonal presentation, which comprises inspirational and spiritual holiday music from around the world has been presented annually for several years will cap the ensemble’s celebration of their 40TH Anniversary this year.